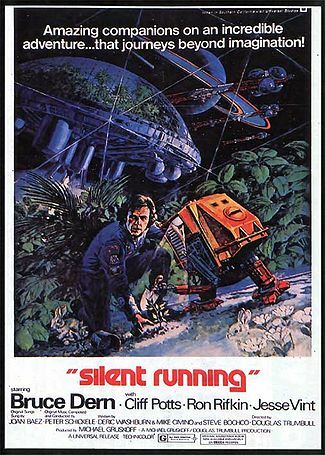 I first saw Silent Running when I was quite young (about 11 I think), and it left a profound impression on me. The very thought that the earth of the not-too-distant future would be a barren wasteland and that the only surviving plants would be on a spaceship orbiting Saturn absolutely horrified me. As far as I was concerned, this was the future I had to look forward to (at the impressionistic age of 11, I considered the film more as a solid prediction than a parable). Even worse, the idea that someone would order for those irreplaceable plants to be destroyed for no given reason shocked me to my core, and the film has lingered in my memory ever since. Viewing the film again as an adult, there’s still something profoundly shocking about the order to destroy the forests, but it’s also clear that the film draws on deeper questions, such as the consequences of blithely following orders with no thought for the outcome. I was also able to better appreciate Bruce Dern’s excellent portrayal of the rebel gardener Freeman Lowell – as the sole human on screen for most of the film, he does a remarkable job of carrying the movie almost single-handedly. It’s also fascinating to watch his transformation as the film moves on, from a slightly irritating ‘hippier than thou’ character to a man swathed in regret for his actions and wrestling with the bitter ache of loneliness. The film isn’t without its faults of course – although the special effects are generally a cut above other films of the era, you still have to squint a little to stop noticing that quite a lot of the futuristic technology seems to be made out of Airfix kits and car parts. This is easily forgivable due to the film’s age and low budget, but the folk music that occasionally blares into the void of space is less easily brushed aside. At best you could say it’s a bit twee when Joan Baez’s voice blasts incongruously out of the speakers, but at worst it’s fairly comical, and for me it detracted somewhat from my enjoyment of an otherwise serious and thought-provoking film. It would be great to see a return to the serious sci-fi of the seventies, when characters were more likely to ponder the nature of the human race than zap an alien menace. Moon and Sunshine were some recent examples of a return to this brand of serious sci-fi – let’s hope there’s more like that to come (and if our review has whetted your appetite for a bit of classic sci-fi, you can buy the Silent Running DVD through Amazon here ). Oh, and finally there’s another Surprise Sponsor. Though not that surprising as they outright asked to be mentioned. 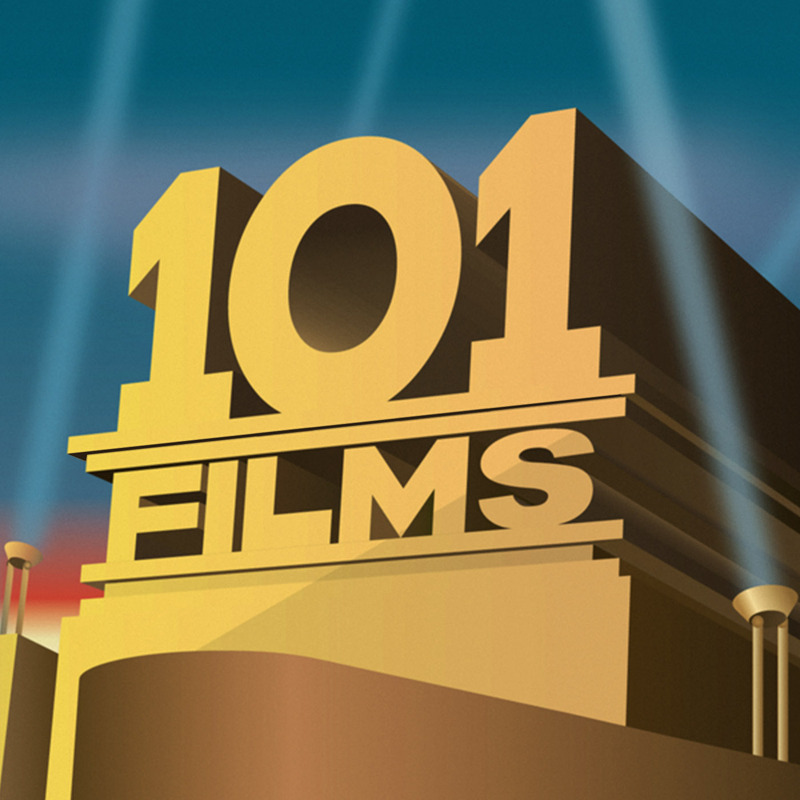 So fellas over at www.crashandburnmoviepodcast.co.uk, we hope you’re pleased.